Infor Service Management empowers your organization to provide a wider breadth of services, delivered faster and at higher quality. Whether in the office or out in the field, your service technicians can solve challenges faster with access to accurate and timely information about warranties, contracts, and equipment lifecycles. Deliver better services on time, mobilize your field service technicians, adjust schedules as new orders arrive, and fine-tune information systems on the fly with Infor Service Management. 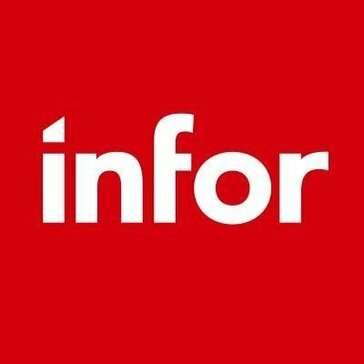 Work for Infor Service Management? Learning about Infor Service Management? * We monitor all Infor Service Management reviews to prevent fraudulent reviews and keep review quality high. We do not post reviews by company employees or direct competitors. Validated reviews require the user to submit a screenshot of the product containing their user ID, in order to verify a user is an actual user of the product. Hi there! Are you looking to implement a solution like Infor Service Management?